"Because off the shelf isn't custom"
Is your truck Kustom? Do you want something that nobody else has? 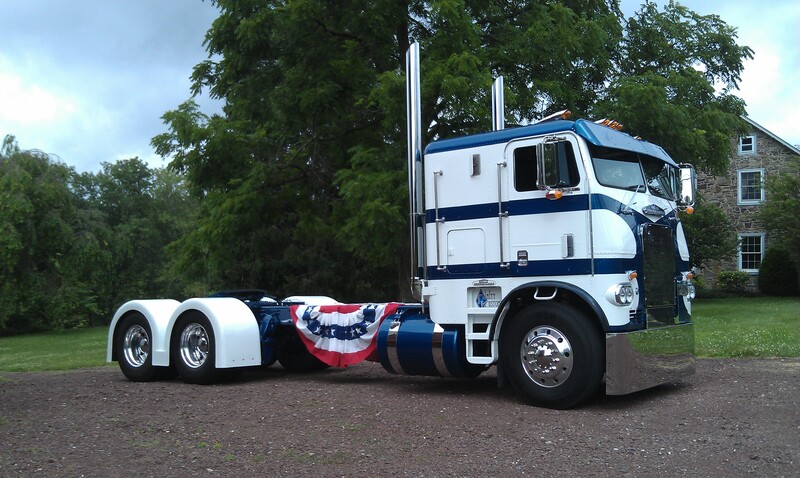 We here at Trinity Kustomz have a passion for trucks and we use that passion to provide top notch one of a kind truck accessories for your largecar. Driven from our 30+ years of fabrication experience you can feel confident that your receiving the highest quality and value. Mirrored stainless, aluminum and steel we can handle most any fabrication request. From fenders to stretched frames, battery boxes to bumpers, bring your ideas or let us create a one-off kustom piece for you!. *** Exciting News!! - We are now a dealer for Hogebuilt who manufactures the best stainless quarter fenders, full fenders, and half fenders in the business. Copyright 2013 Trinity Kustomz. All Rights Reserved.